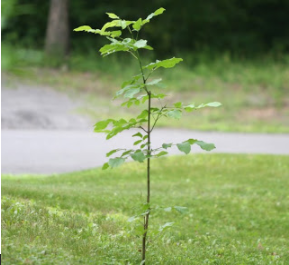 Now is the time for planting…if you want to plant trees, give us a call. We will be happy to answer any question and discuss your options. For example, what trees grow the fastest? What type of tree would be best planted around a pool? What type of tree requires the least amount of water and maintenance, especially for the Las Vegas Valley!